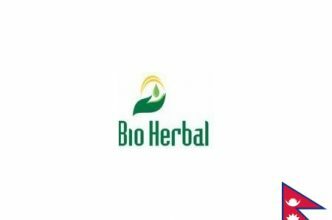 Bio Herbal Remedies Private Limited is an ISO 9001:2008 & GMP certified manufacturer and exporter of Ayurvedic products since 15 years. We are committed to offering Ayurvedic and Herbal formulations made from pure, certified natural ingredients. Our products are free from unnecessary synthetic additives and free from Heavy Metals. 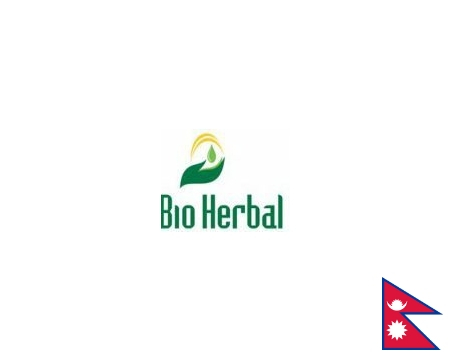 More than 100 products of Bio Herbal Remedies Private Limited are the result of research and development linked to a broad knowledge in the field of Ayurveda.